One of the major skills you need to become a successful investor and this is a skill that I really need to work on. One of the major skills that you need to become a successful investor and to build wealth is money management and this is a skill that I am probably lacking in and that I need to focus on and then I’ll be focusing on in the future. 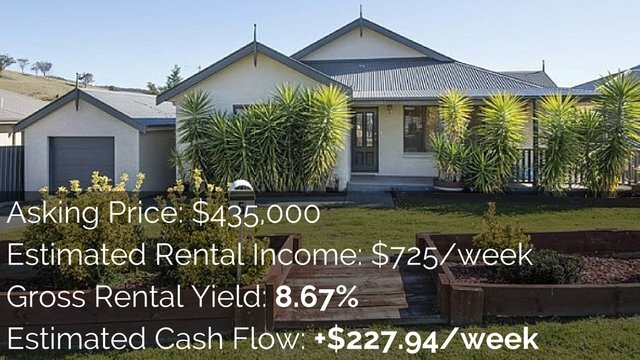 Hey guys, I’m Ryan from on-property dot Com dot U. I hope people find positive cash flow properties and I’ve been working on this idea that in order to become a successful property investor, you need to build up the skills of a property investor and there’s so many little skills that go into becoming a successful property investor. Money Management’s one of the researching an area, choosing markets, talking to real estate agents, inspecting properties. I’m working with solicitors. 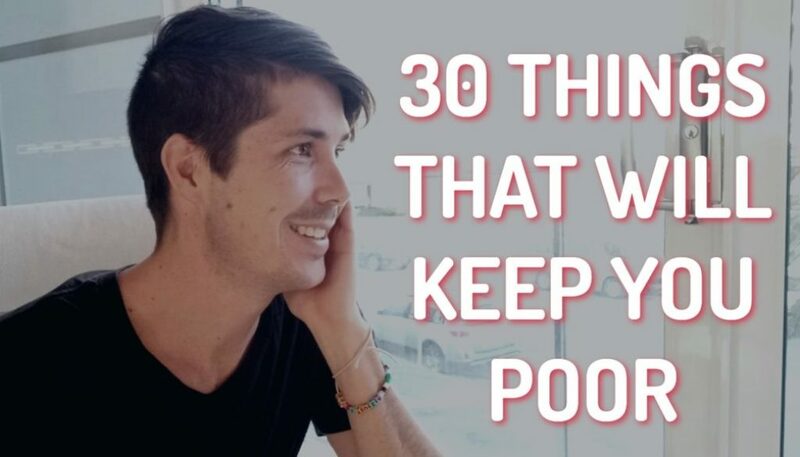 There’s so many different things that go into play when you’re trying to become a successful property investor and I find that so many people don’t build up these skills, but I just kind of focused on the bigger picture. They focus on big strategy and things like that and so they’re constantly filming overwhelmed and never feeling empowered to go out there and invest. 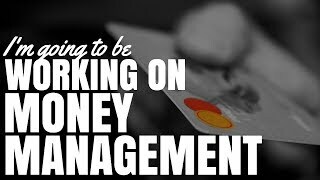 So my videos in the coming days and weeks and months, are we all about focusing on the skills that you need to become a successful investor and one of those skills is money management, so that’s being able to spend less than you earn, being able to save the amount of money that you want to save and this is a skill that I personally need to work on myself so I’m not going to go out there and pretend that I’m, you know, really down with this that this is one of my best skills because definitely it’s not. I’ll have to go out there and learn a lot. I’ll have to travel a lot of things. I’ll have to get some experts on like Ben from pumped on property to teach me the ways and how to do it. I know a lot about money management, but the problem for me has always been just sticking with it. I’m a big ideas guy. I love big ideas. I can think really innovative about problems and solutions from angles that people can’t really see. So I’m really good at that sort of stuff. Like the big picture, big ideas sort of thing, but when it comes to the day in, day out, staying focused on the same task, I get very distracted by the next new big idea that’s out there. So when it comes to money management, it is really a daily thing that you need to focus on. So my biggest flaw is that I just can’t stay focused on it but like a big plans this year, investments that I would like to make, things that I would like to achieve and so this needs to be a priority for me and so the biggest thing that I’m going to change in terms of our manage management this time around versus my manage management in the past is that I’m going to find a way that I can enjoy it. Find a way that I can happily track it each day, each week and stay focused on it. Because I know that if I stay focused on my money management, then I can be successful at it. I can keep my expenses down. I can focus on saving. I can focus on making more money, making investments and things like that, but I just have to be focused on it and so that’s a big thing that I need to work out how to do and practice and so that’s something that I’ll be looking at in the near future is how can we manage our money better? What is going to work for me, what’s going to work for you? Because I imagine there’s a lot of people in a similar situation to me where they want to manage money, they want to save money, they want to get better at this sort of stuff, but they’ve tried things in the past and they’re tried budgeting in the past. They’ve tried the envelope system or the. 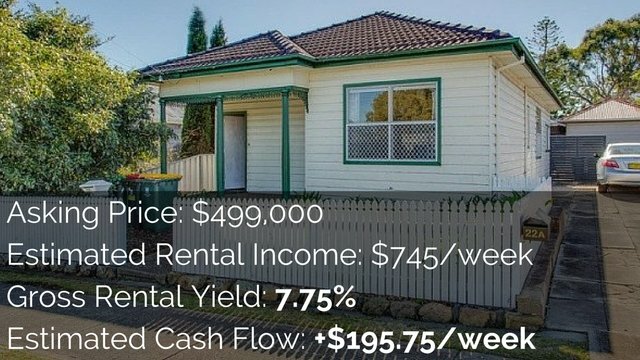 They’ve tried allocating percentages to different parts of their lives and that just hasn’t worked and so hopefully I can try this myself, come at it at a new angle and that we can learn about money management together. 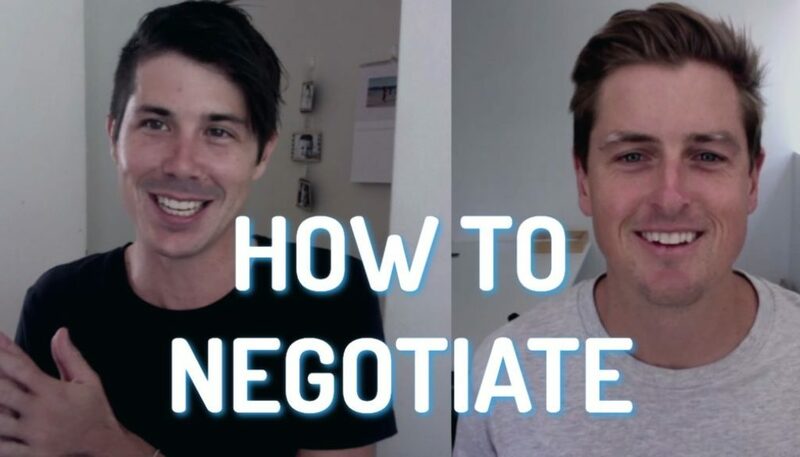 So I guess the call to action for this video, if you know any good resources that you think could be helpful to me in terms of money management, in terms of ways to approach this, please shoot me an email, Ryan@onproperty.com.au. 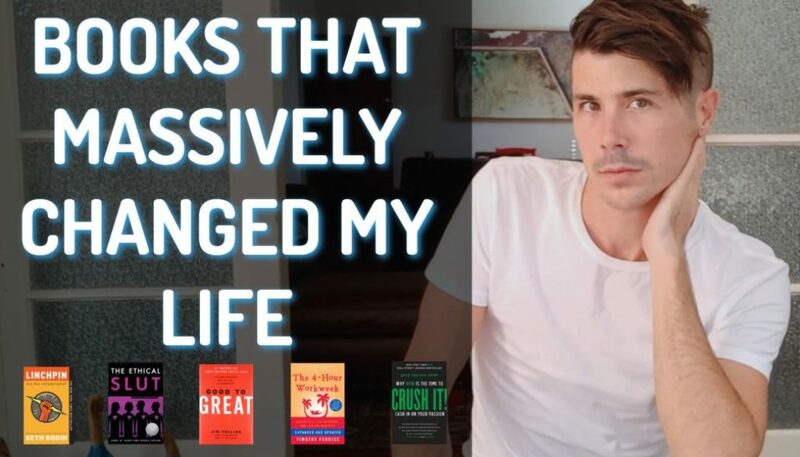 I would love to hear from you or if you’re on youtube or leave a comment in the comment section down below linking to other youtube videos that maybe have good tips or books that you’ve read or articles that you’ve read or things like that. If you guys can link it out. When we can start to build some resources on money management. Maybe I can have some of these people on the podcast and we can learn from them because this is a skill that I’m going to need to work at. But I’m also excited to share this journey with you guys. Share what’s working. Share what’s not working and together we can improve this skill of money management and move towards building wealth. 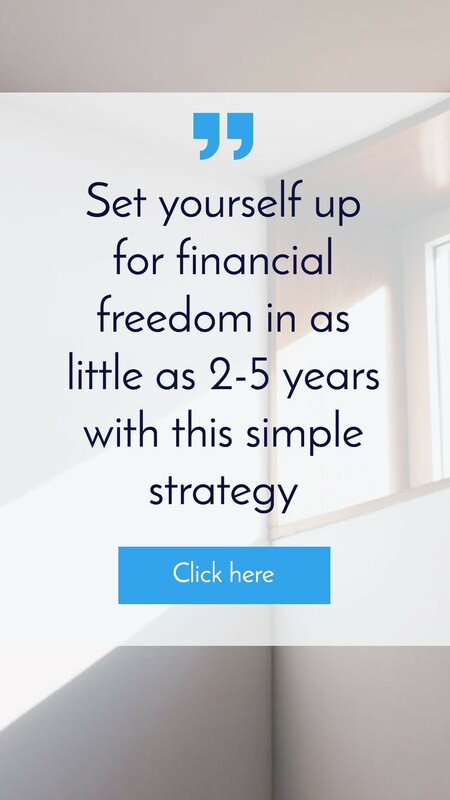 Because if we’re not good at managing money, even if we have a lot of money, chances are we’re going to let it dwindle away, but if we’re really good at managing money, even if we have a small amount, then we can build significant wealth over time. So that’s what I’m excited for in the near future. Excited to focus on my finances, focus on managing money rather than just we like I’ve done in the past. So really excited for that. If you have any ideas, any resources, please leave them in the comment section down below or email me reiner on property.com.EU. Thanks for watching guys. And until next time, stay positive.